A surgeon in Florida risks losing his medical licence after he mistakenly removed a patient's healthy kidney, thinking it was a tumour. Maureen Pacheco went under the knife in 2016, with the operation meant to fuse bones in her lower back together. But when she woke up after the procedure, she discovered that she was missing a kidney. According to a medical complaint filed by Florida’s department of health, her surgeon noticed a “pelvic mass” when he cut Ms Pacheco open, and diagnosed it as a cancerous tumour. He removed the mass in its entirety, despite MRIs indicating that the patient had a pelvic kidney. A pathologist subsequently confirmed that the mass removed was an intact kidney and described the removal as an “medically unnecessary procedure”. 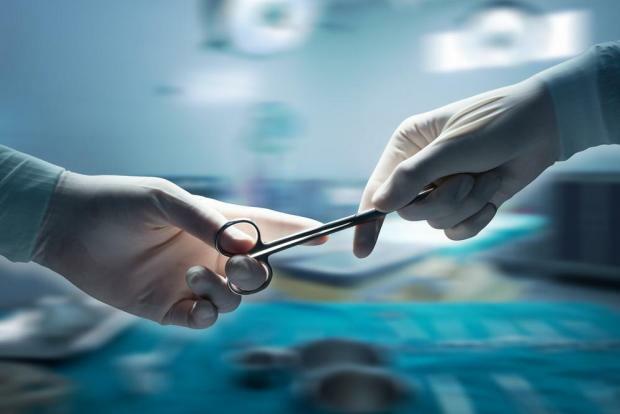 A civil suit filed by Ms Pacheco was settled earlier this year, but the surgeon responsible now risks losing his medical licence.